Jvc RM-SXV058A Remote,Jvc RM-SXV058A Remote Control. Jvc RM-SXV058A Remote,Jvc RM-SXV058A Remote Control. 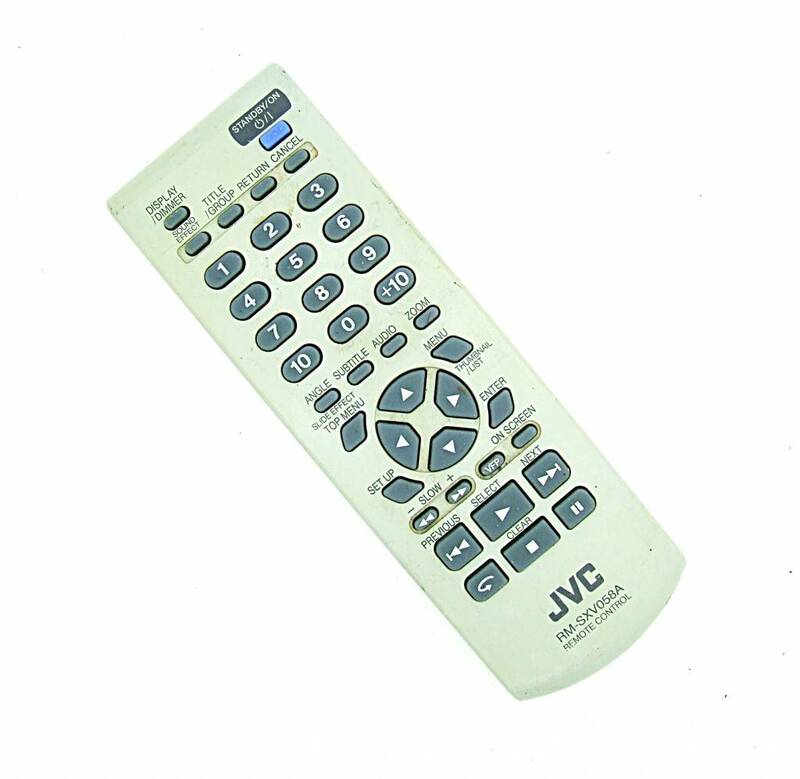 [Jvc RM-SXV058A Remote] - £15.99 : RemotesOnline247.com, SALE Ends Soon, We Accept Paypal, Sent Tracked!, SALE Ends Soon, We Accept Paypal, Sent Tracked! Home :: *Brand New Remote Controls. :: Jvc RM-SXV058A Remote,Jvc RM-SXV058A Remote Control. Jvc RM-SXV058A Remote,Jvc RM-SXV058A Remote Control. Notify me of updates to Jvc RM-SXV058A Remote,Jvc RM-SXV058A Remote Control.